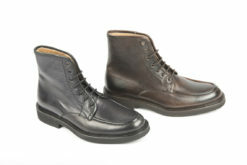 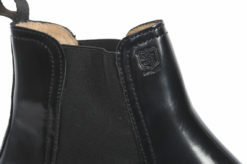 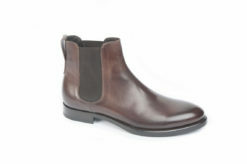 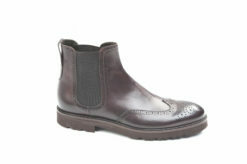 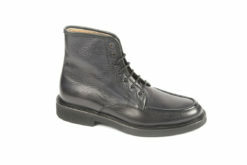 SKU: Benson-556 Category: Ankle boots Tag: Boots man Brands: Benson. 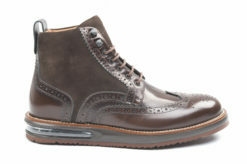 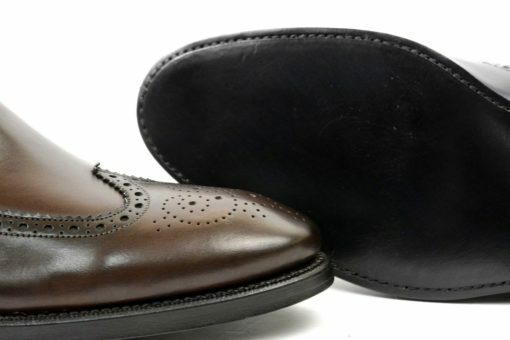 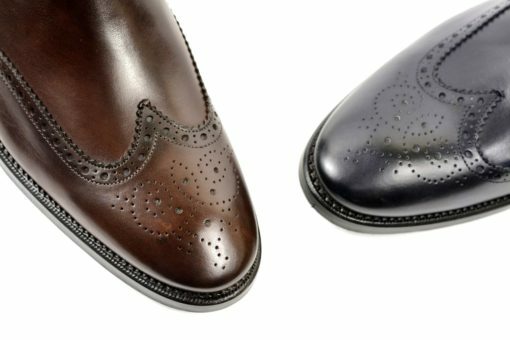 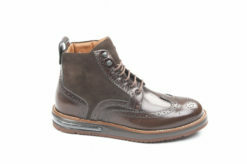 Upper in leather by hand.Double sole in leather. 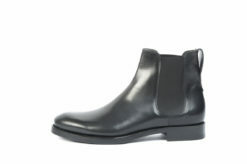 Ankle Boots in leather elegant. 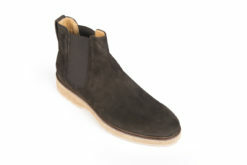 Ankle boots in suede By Docksteps. 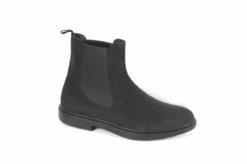 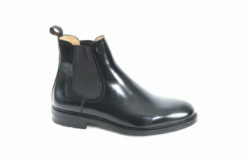 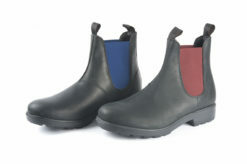 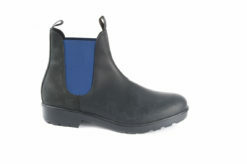 Ankle boots in leather with elastic. 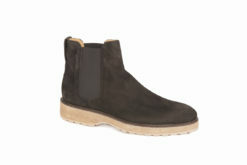 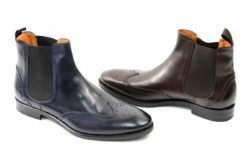 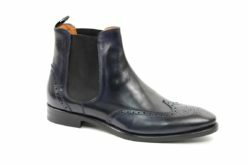 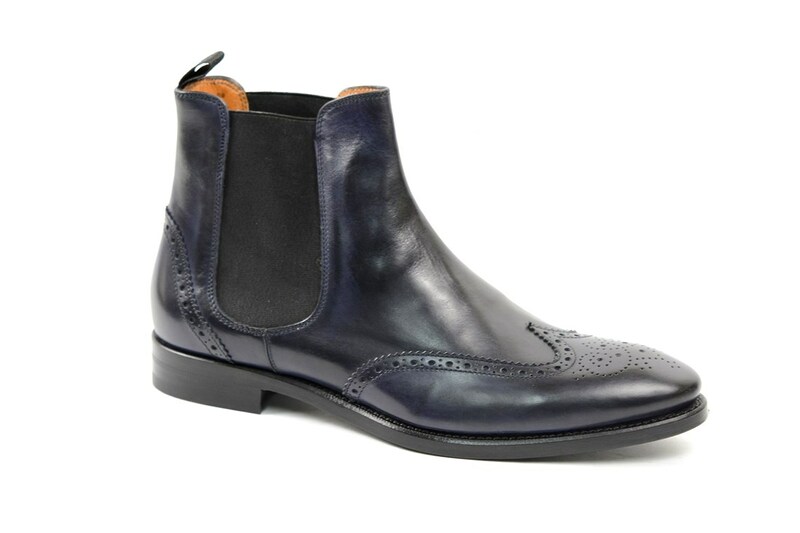 Chelsea boots Saxone in brushed calf.